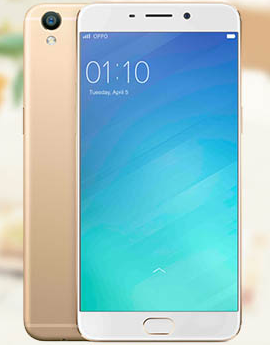 Download and Install Stock Recovery on OPPO F1 Plus - Hello guys, some people are looking for stock recovery for their Oppo F1 Plus, if you've installed Custom Recovery TWRP but forgot to takeback up data and file then you want to recover it to Stock Recovery OPPO F1 Plus, here is the best tutorial for you to solve that problem. Make sure that your OPPO F1 Plus has been installed Flashify appliation. First, you need to download Stock Recovery file. You can download it in this post we've provided for you. Copy and paste it to your OPPO F1 Plus. Open Flashify application and select FLASH and then select Recovery image. Find out and then continue by flashing recoveryoppof1plus.img file. Once finish, just reboot to recovery and if it is successful, your TWRP will changes to Stock Recovery. Because your phone is rooted, then the status on Recovery will be rooted. Belum ada tanggapan untuk "Download and Install Stock Recovery on OPPO F1 Plus"